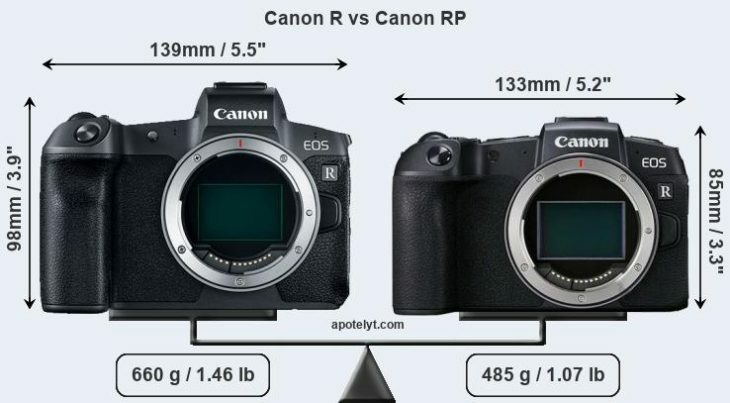 ApoTelyt published a rather accurate size comparison between the Canon EOS R and the upcoming Canon EOS RP. 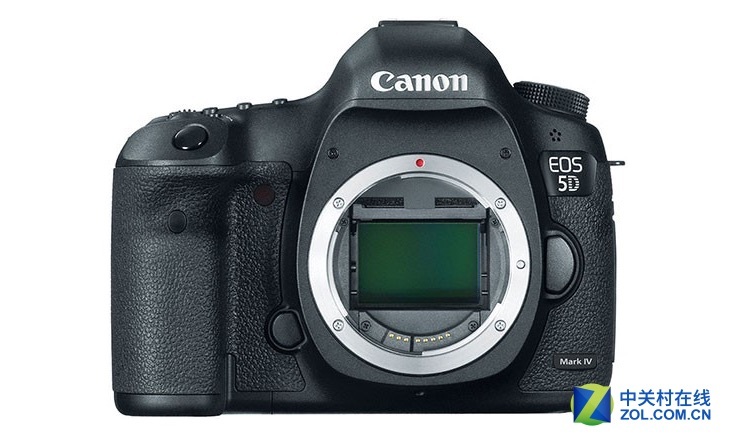 They also list the respective strengths. 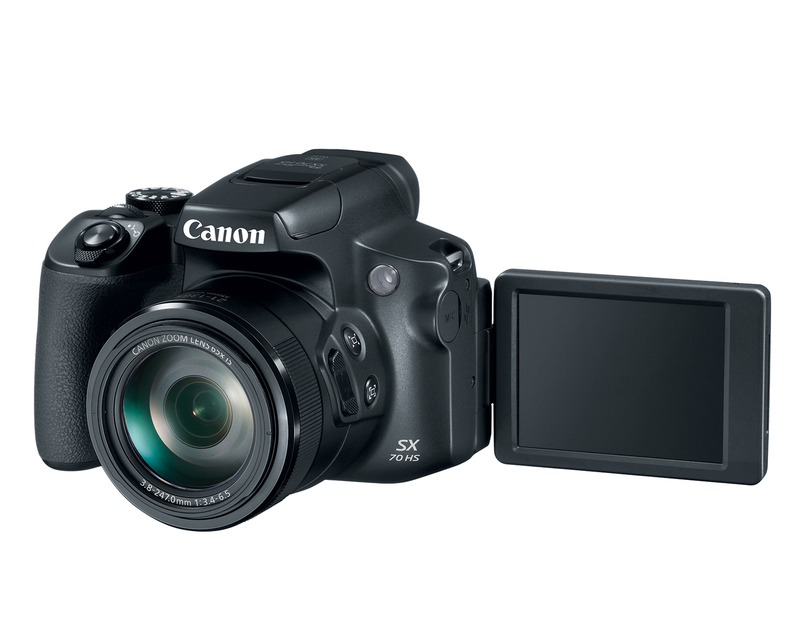 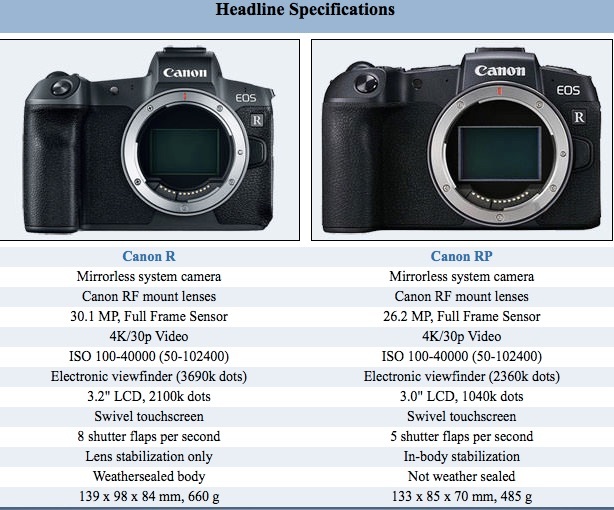 For a size comparison between the Canon EOS RP and the Sony a7 III head over to Sony Alpha Rumors.